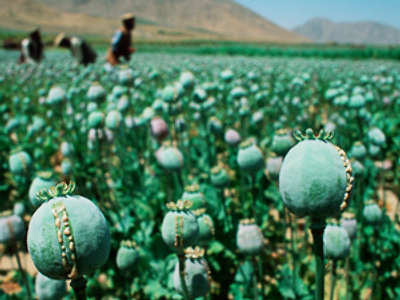 The US refusal to destroy opium poppy crops in Afghanistan guarantees that raw drug sources there will be inviolable, leading to heavy drug use in Russia, the head of the Russian federal drug control agency said. The amount of narcotics brought into Russia has increased two-fold since the beginning of the anti-terrorism operation in Afghanistan, Viktor Ivanov, Russian Federal Drug Control Service chief, said on Saturday. “Afghan heroin amounts to 90% of all drugs sold in Russia. Annual supplies stand at 35 tonnes or 5 billion shots,” Ivanov said, as quoted by Interfax news agency. 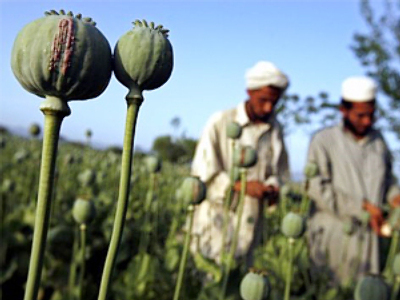 At the same time, the Taliban’s share in Afghan drug production is minimal, Ivanov pointed out. 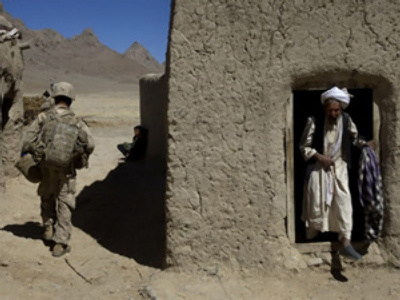 “Nevertheless, the NATO command has focused entirely on this minority producer and generously lets local Afghan authorities combat the remaining 99% of drug production,” he said. It is high time to formally declare the phenomenal narcotics production in Afghanistan to be a threat to international peace and security, Ivanov said. Moreover, drug trafficking from Afghanistan energizes negative processes in the North Caucasus, Ivanov added. Drug availability in the region increased by eight times, and in the Russian republic of Dagestan by 60 times, noted Ivanov. The federal drug control agency’s head stressed that drug trafficking growth causes a proportionate increase in terrorist attacks and other crimes in the North Caucasus. According to the Federal Drug Control Service’s data, there are up to five million drug addicts in Russia and half of them are addicted to Afghan heroin. 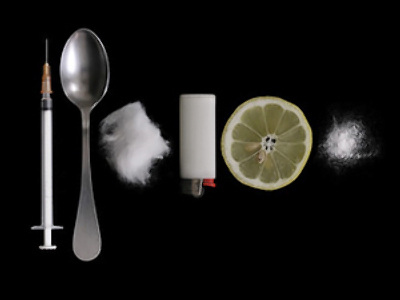 Annually, tens of thousands people in Russia die due to drug addictions.